Lohmann & Rauscher International GmbH & Co. KG is one of the leading suppliers of dressings, bandaging material and medical products. Serving the health, healing and care of human beings demands a maximum degree of quality and safety day by day - a responsibility we are pleased to accept. Customer orientation is our watchword, and continuous improvement our goal. We will continue to tread this path - on behalf of our customers and for the sake of their patients. 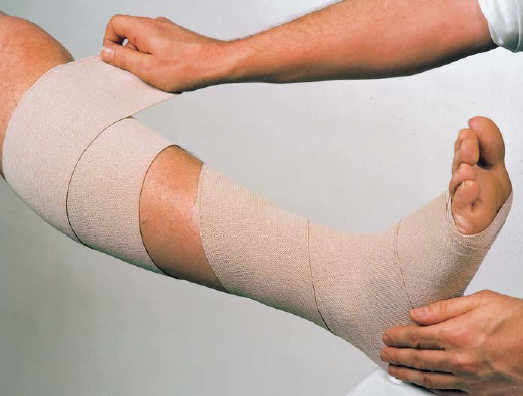 · Tubular Bandage – is used to protect the skin. 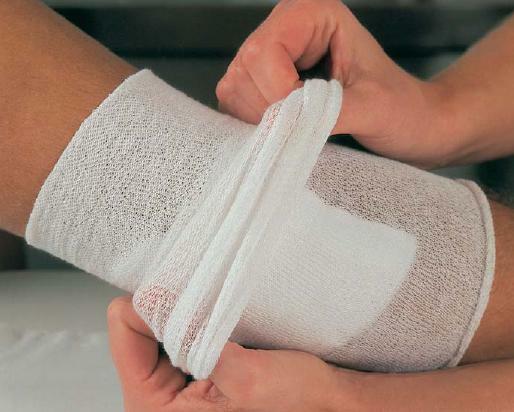 Since it contains mainly cotton which absorbs excess perspiration, it is important to use this tubular bandage underneath the compression bandages. 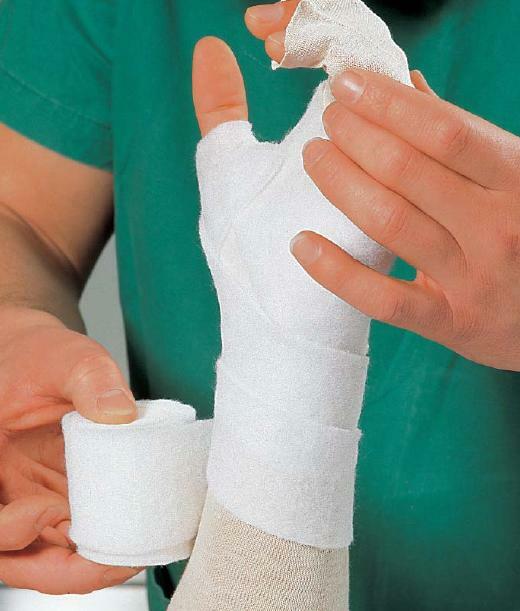 · Transelast or Mollelast (Conforming Bandages) – These gauze bandages are used to wrap individual fingers or toes. These can be used to keep foam rubber pads in place before the final compression bandage is applied. 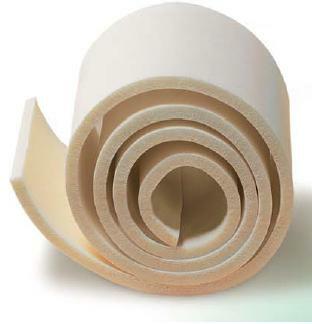 · Cellona or Rosidal Soft (Padding Bandages) – This is applied just prior to the actual compression bandages. It cushions the limb and prevents sharp indentations or irritations of the skin. Furthermore, it serves to distribute the pressure evenly over the area of an arm or leg. For maximum cushioning in skin creases or bony prominences (e.g. popliteal fossa, ankle, wrist, etc.) it can be used as a double or triple layer. · Rosidal K (Short-Stretch Compression Bandages) – These bandages are extensible merely because of their weave and do not contain an elastomeric (rubber) fibers. These bandages are used to apply the final compression. Because of the specialized bandage technique and pressure required in lymphedema, a large number of them is needed. · Komprex High Density Foam Rubber – The use of foam pads and mouldings is recommended for anatomical indentations surrounding bony prominences (e.g. ankles, wrist, etc.). Pieces of foam rubber are cut to size and placed in the indentation. This results in a more even pressure distribution. Foam rubber moulds are also used to achieve localized pressure increases in fibrotic areas.